We know what The Marvel Cinematic Universe phase one, two and three will be called when it’s released. And we have it for you: The Infinity Saga. This is the name given by the Empire Magazine, revealing what has been stated by Marvel Boss Kevin Feige, as he dubbed the first wave of Marvel films that will culminate with Endgame in April. Avengers: Endgame will be the culmination of 22 films but Marvel Studios Boss Kevin Feige has now revealed what that series of movies is being referred to as. While there were no signs of Thanos back in 2008’s Iron Man, the stones first debuted in 2011’s Captain America: The First Avenger. Thanos, meanwhile, made his debut the following year in 2012’s Avengers. As the Infinity Saga seems like the most appropriate title for these films and with the Disney-Fox deal coming to an end, Fantastic Four and X-Men are also making their way to the MCU. So it shouldn’t be very hard to reveal what the next wave would be known as. 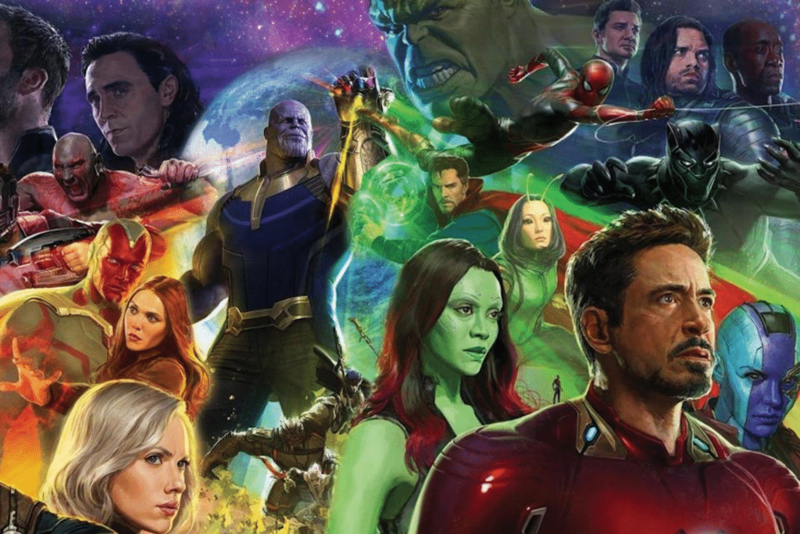 However, regardless of it all, the saga comes to a halt with Endgame and many fans may now have to bid farewell to characters like Iron Man and Captain America.